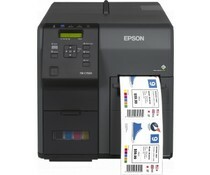 The main strength of Epson lies in the compact, energy-saving, accurate technologies acquired over the years and developed. 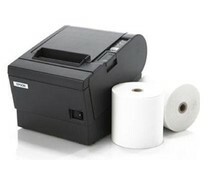 The same applies to TM-series thermal receipt printers from Epson, the printer mechanisms and original Epson technologies have improved to create a product that distinguishes itself from competitors' products as Star, Bixolon, Citizen and SII. 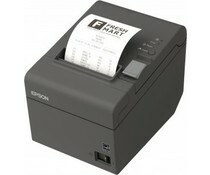 To remain a market leader, Epson has include ESC / POS programming language developed for receipt printers. 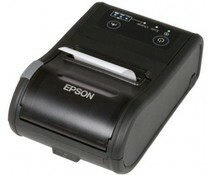 Thanks to these developments Epson printers have become a worldwide standard. 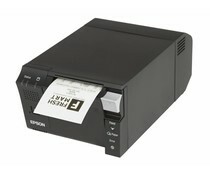 With more than 300 million units sold, the mini printers from Epson very well received by customers. 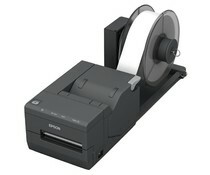 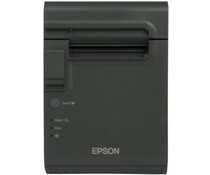 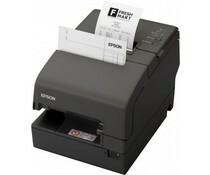 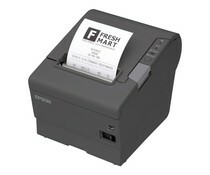 The latest innovation in Epson's long history with receipt printers, the new range of "smart" receipt printers. 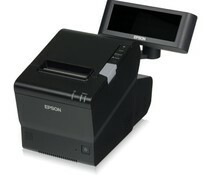 This series is built based on the many years of experience from Epson in order to meet the needs of the current time. 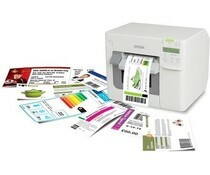 Produce in-house and on-demand high quality color labels with this reliable and affordable industrial printer. 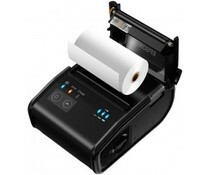 The Epson TM-P60II is an innovative, wireless and mobile receipt printer of the world's leading manufacturer of printers for commercial applications1. 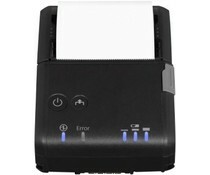 Using the portable TM P60II is super simple.